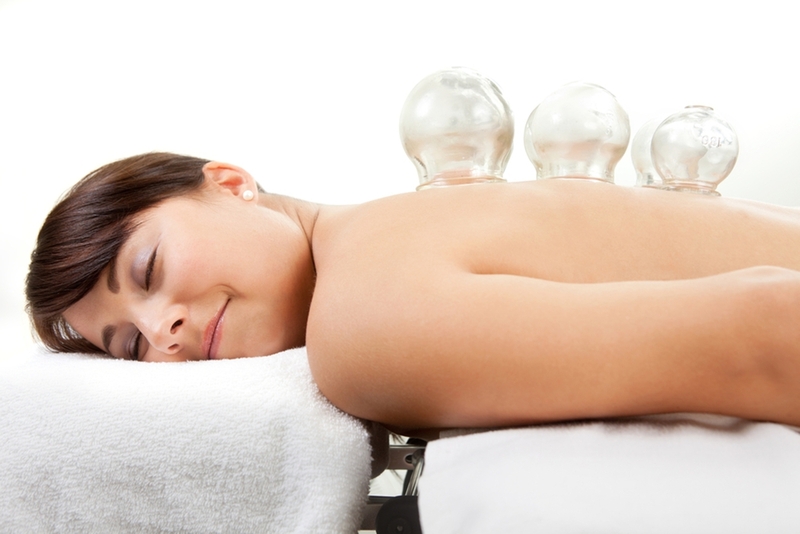 Cupping involves the application of one or more glass cups to the skin. The glass cups are first warmed to create a vacuum and then placed on an area of the body which is to be treated. When a cup is applied to the body, the patient usually feels a tight sensation where the cup is attached. Depending on the required, the cups may be left in one place for a few minutes or alternatively they may be moved up and down the body on the skin. Cupping will cause the patient’s skin to temporarily discolour much like a bruise, which will usually disappear in a few days. Cupping has been used in China for many years and is thought to increase circulation. There is a growing amount of research showing that cupping may assist in the management of pain.